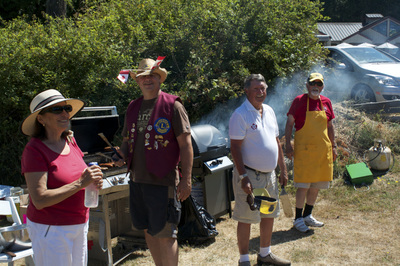 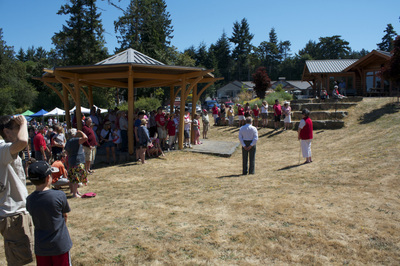 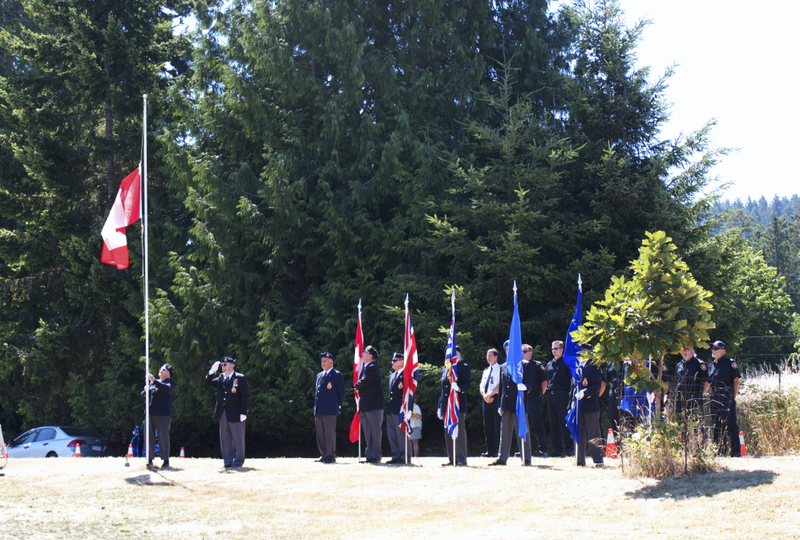 Traditionally the Mayne Island Lions Club helps celebrate Canada Day in conjunction with the Legion Club. InIn 2016, the event was held at Miners Bay Park in conjunction with the Legion. 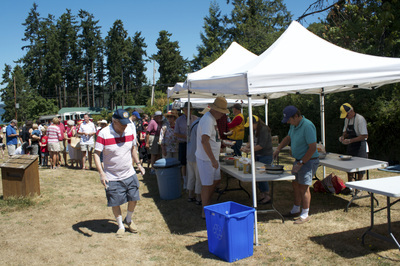 Lions cooked hot dogs and hamburgers.